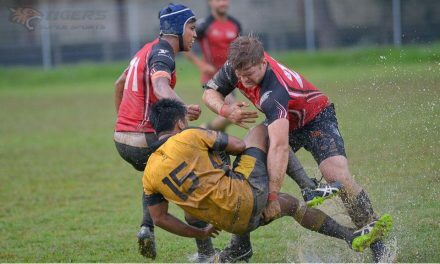 It’s now do-or-die time in the SRU National League Premiership semi-finals this weekend. 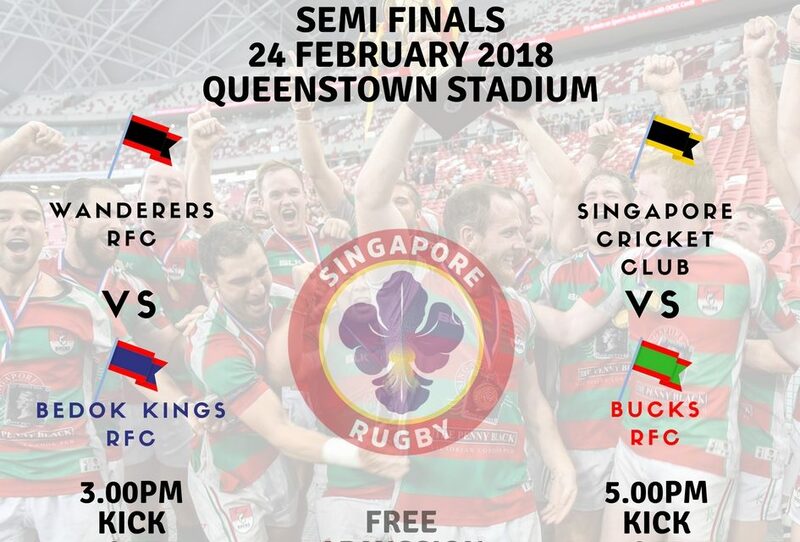 The players will go head to head at the Queenstown Stadium – as Bedok Kings take on Wanderers RFC at 3pm, followed by Singapore Cricket Club facing against Bucks RFC at 5pm. 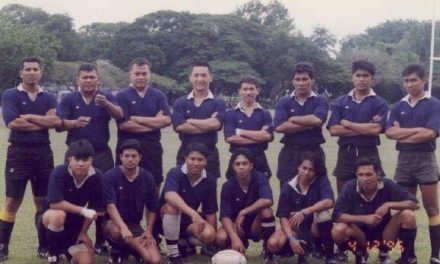 Come on down to show your support!